The Greater Hot Springs Chamber of Commerce is an active leadership organization empowered by its membership to effect economic growth and community development while preserving the area's high quality of life. When you're a member of our Chamber, we have your back. Our goal is to advocate for an environment that promotes the success of our members and of our local economy. If there’s an issue that affects you, it affects us. We keep our members abreast of the hottest issues and connect you to the people who can make a difference—locally, statewide, and in Washington, DC. Chamber members identify key political issues facing businesses and the community and prioritize items for action from legislators, representatives, and various stakeholders at a local, state and federal level. This annual visit brings members to our nation's capital to meet with elected officials, discuss issues impacting the local business community, and learn about upcoming legislative endeavors. 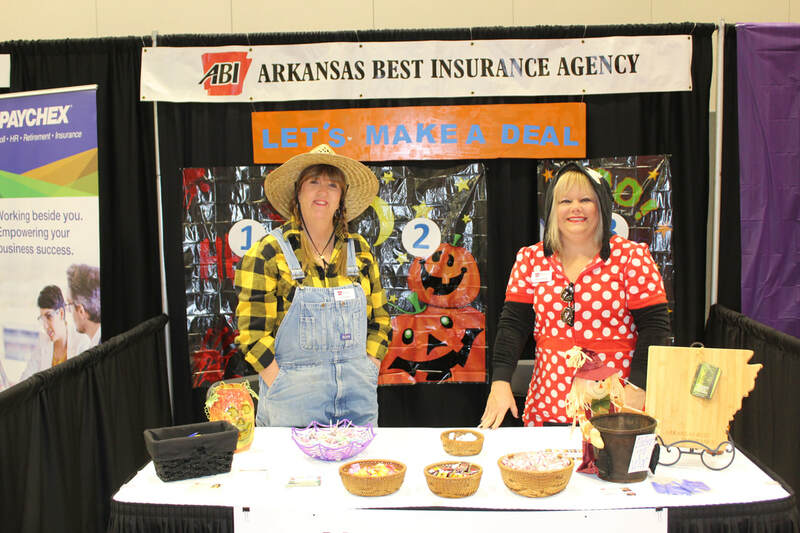 There’s no better organization in Hot Springs to get plugged into the business community and expand your professional network. The Chamber is not only home to over 900 members, it has numerous different programs and hosts many events a year all designed to help you achieve more. Whether you're looking for an intimate group to discuss business challenges or a casual atmosphere to mix and mingle, the Chamber has something for everyone. Share or collect information at one of the various B2B weekly meetings known as LEADS Groups. These monthly gatherings allow members to network in a casual, post-work setting. Speed dating meets the business pitch at these fast and fun events hosted quarterly at the Chamber. The Chamber offers its members various ways to gain visibility for their brands. There’s no better place to get engaged with the Hot Springs business community and build your brand through our various services, products and advertising opportunities. Sponsoring Chamber events is a great opportunity to display your commitment to the community. Network with area professionals and showcase your business at this popular annual event! 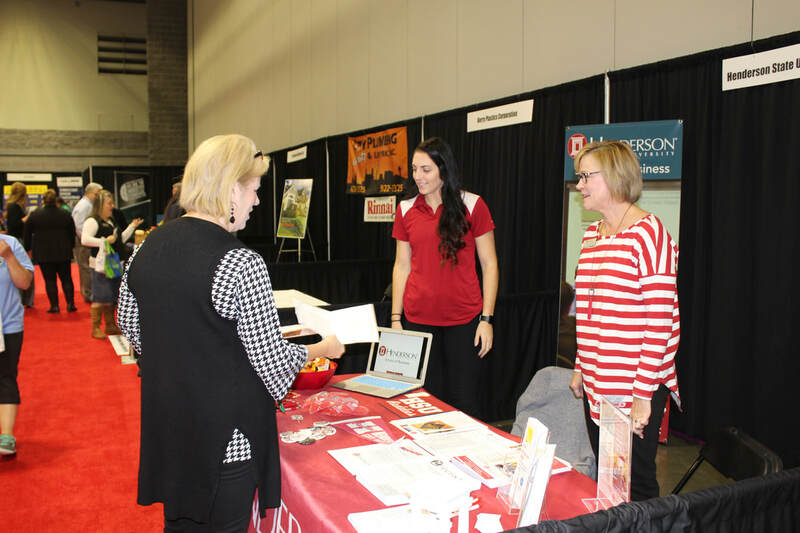 Advertise open positions and meet prospective candidates at the Chamber's Job Fair in October. The most important role any chamber of commerce can play is that of economic developer. Simply put, this means bringing money into our local economy. Whether it is a real estate agency, an automobile dealer, a homebuilder, or a merchant – all businesses are affected by the health of the local economy. The Chamber and the Hot Springs Metro Partnership, a public/private economic development agency dedicated to Garland County work together to impact economic and community growth with the greater Hot Springs region. The Hot Springs Metro Partnership is a private/public economic development organization dedicated to Garland County. The Partnership works closely with the Chamber of Commerce to effect economic growth and stability in our community.